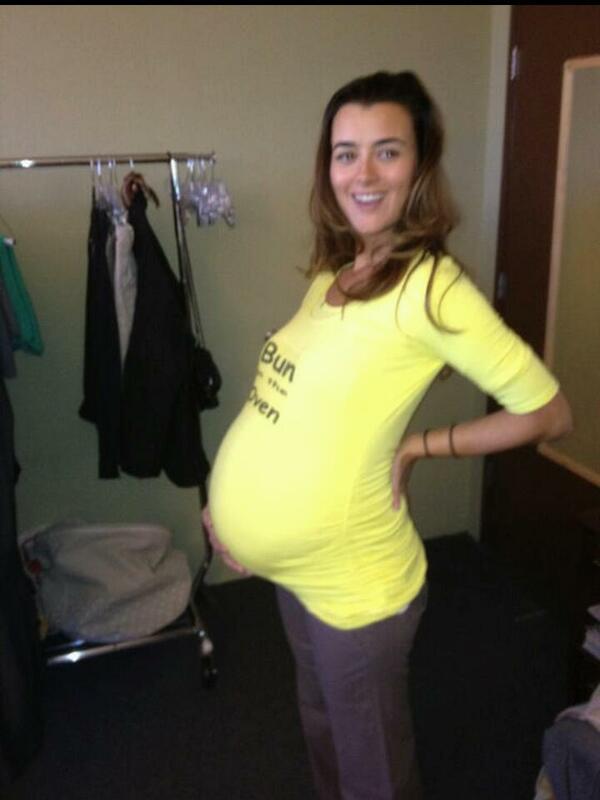 Cote's "pregnancy" foto. . HD Wallpaper and background images in the Tiva club tagged: cote de pablo ziva david ncis.